No matter the skill level, Athletes Academy is committed to those who are committed to improve. Visit the menu above to see the classes we are offering. As the home of the Chicago Outlaws, Athletes Academy will provide top level lacrosse training for players of all levels. 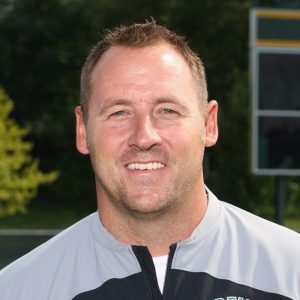 Coach Grybash grew up in Palatine and went to Fremd High School. 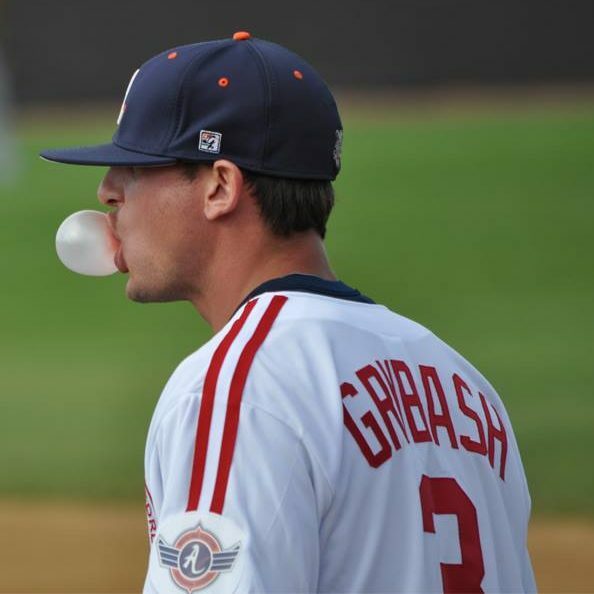 Grybash was drafted by the Milwaukee Brewers and played pro ball for 10 years. Players will benefit from the extensive training he has received and the knowledge he has gained because of it. The J.S.F.A. will provide professional coaching in the fundamentals of football to ALL players regardless of experience. Players are divided into two divisions (Pro grades 6th-8th/college grades 3rd-5th) as well as subdivisions, experienced and inexperienced, differentiated based on player’s experience and ability. As soccer grows, so does the network at Athletes Academy. Our position specific training will improve the skills necessary for you to excel. Raymond “Ray” Kincaid grew up playing sports in Palatine and graduated from Fremd with 7 varsity letters. 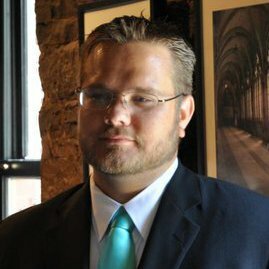 Ray was a collegiate athlete at WIU as a defenseman and has been around lacrosse as a player, professional and coach for nearly 20 years; currently as Defenseman for the Chicago Outlaws Semi-Pro team. Dan “Grybs” Grybash played baseball at Fremd High School and was drafted by the Milwaukee Brewers as a pitcher. Grybs played professional baseball for over a decade before hanging them up to coach and now he spends time teaching pitching and hitting here at A2. As founder of Need 4 Speed. Coach Farrell has dedicated his focus on how to be fast and quick. Using his one-of-a-kind approach Coach Farrell is dedicated to reaching your goals with you. Angelina began playing girls lacrosse in the 3rd grade with the Illinois Girls Lacrosse Association. 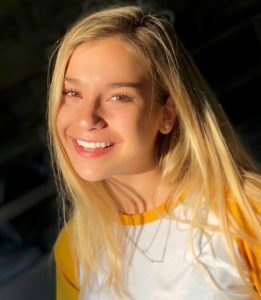 She is currently a defensive midfielder for Lake Zurich High School and True Illinois Black. “Ang” has an infectious passion for the game and a mission to help youth lacrosse players develop their fundamental skills.